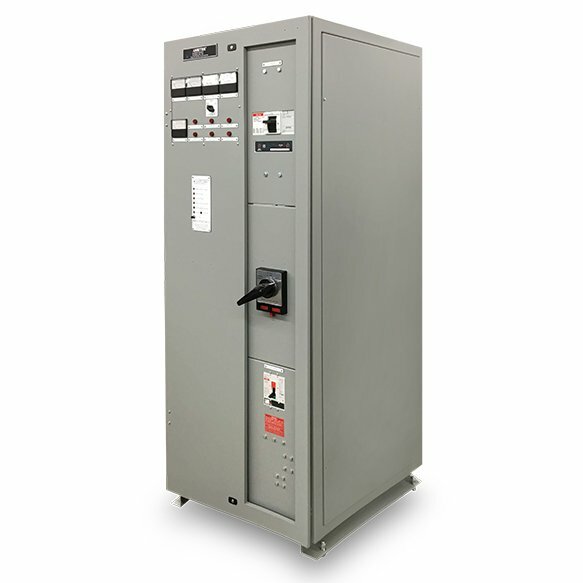 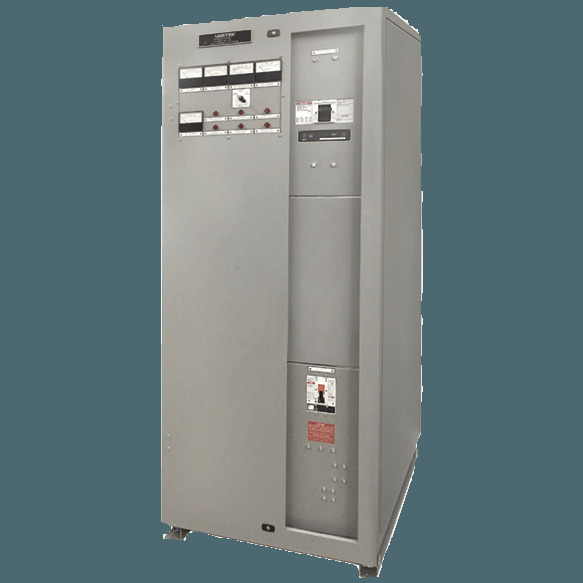 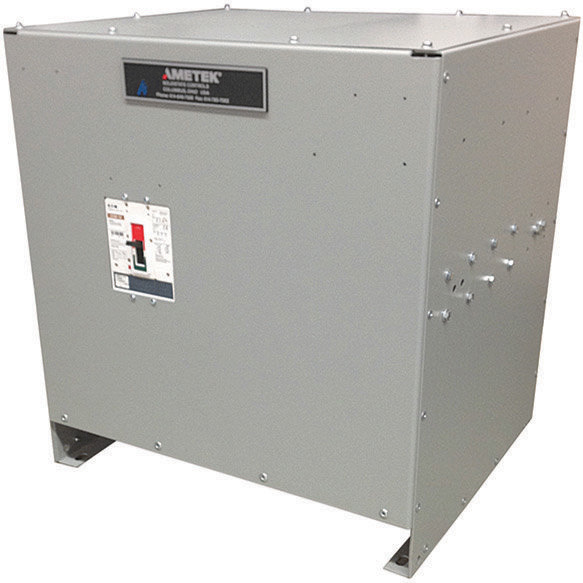 The Digital Battery Chargers (DCR) from AMETEK Solidstate Controls are thyristor-based systems. 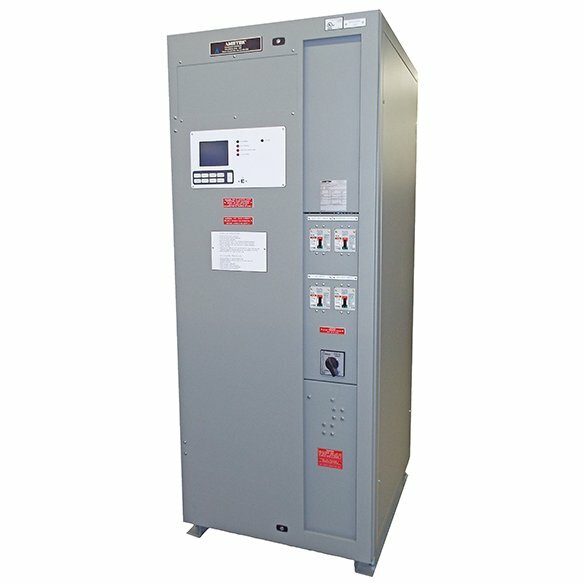 They are designed for high efficiency conversion of incoming commercial AC to DC power for charging batteries, while supplying power to continuous DC loads, such as inverters. 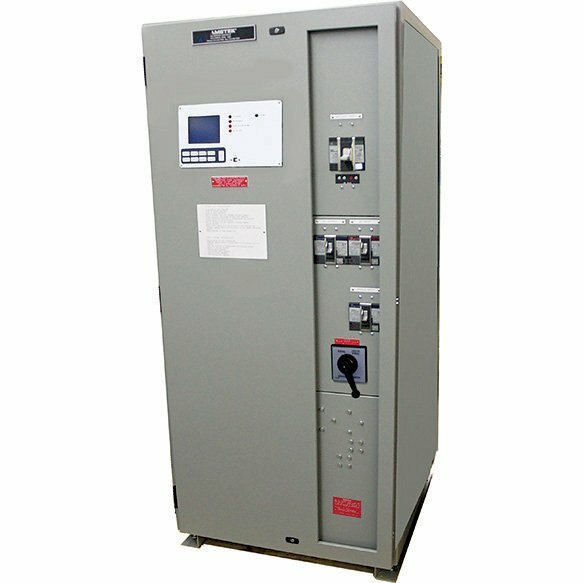 This solid-state design utilizes SCR phase control to provide regulated DC output and limited current via a smoothing filter. 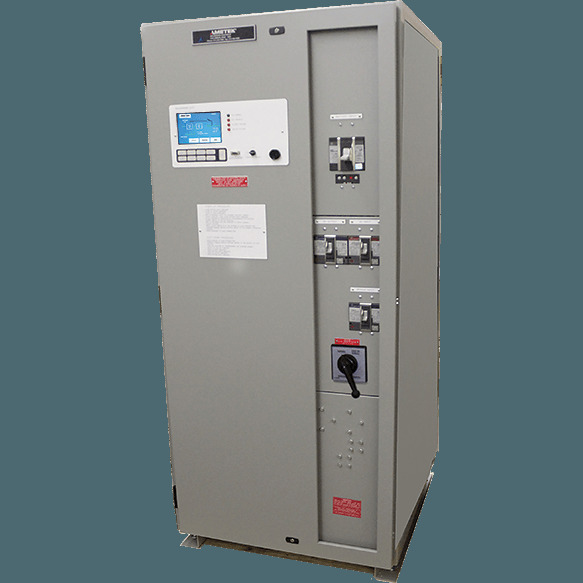 Our DCRs can operate with or without batteries. 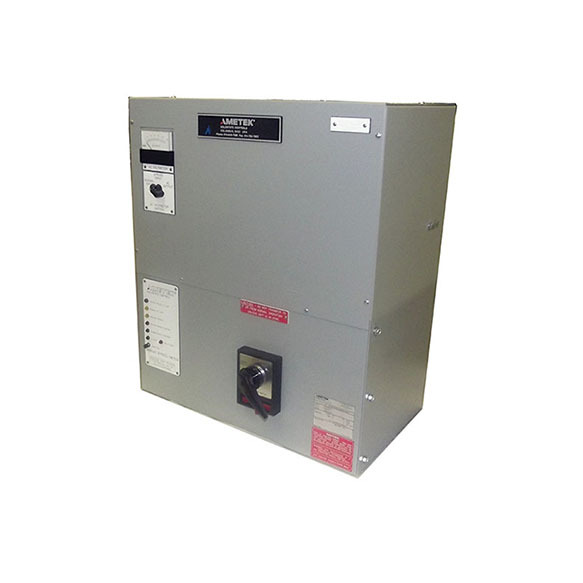 The Battery Charger is intended for use in UPS systems, as well as a stand-alone device for battery-charging-only applications. 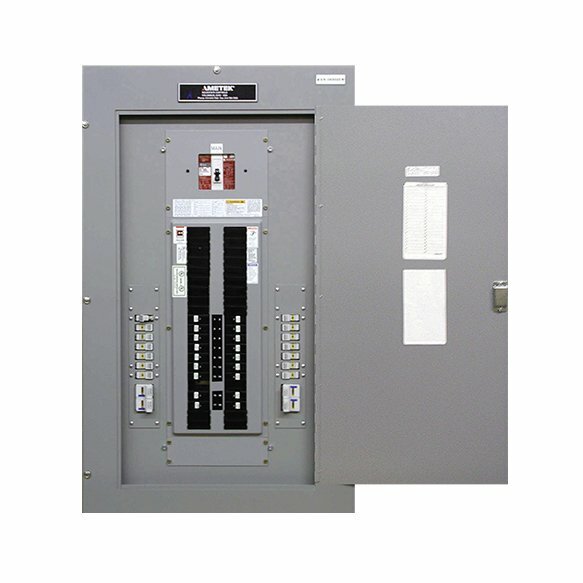 For the remote monitoring of your power quality system, UPSView can be included with the DCR to provide real-time health and status of your Solidstate Controls equipment. 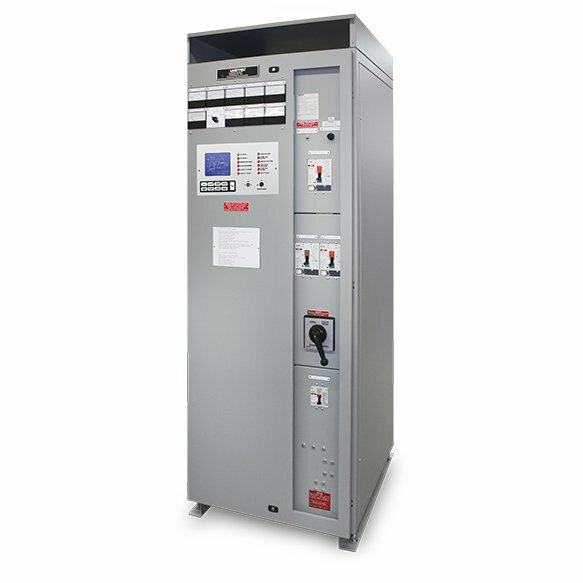 To view the demo of this user-friendly communication package, please click here.